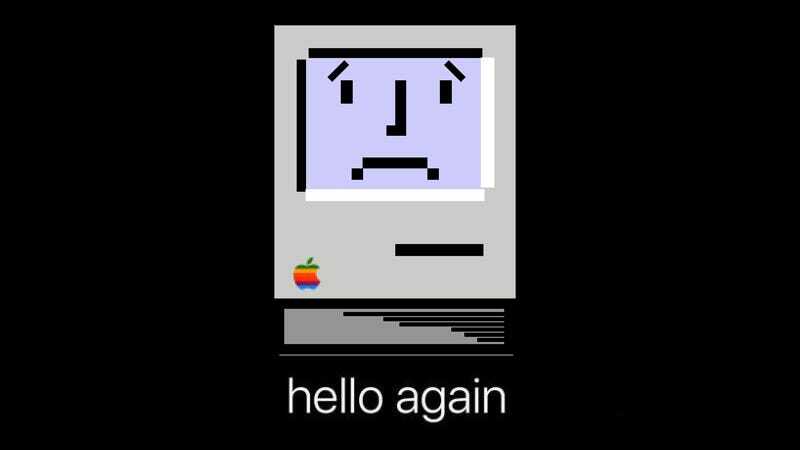 Anyone who’s ever owned a Mac probably remembers the first time they booted it up and heard that sound. It announced that you were about to begin a relationship with your computer that would probably last for many years. With the new MacBook Pro, Apple is replacing the iconic chime with cold, unforgiving silence. That’s right, it no longer directs the user to listen for two startup chimes. 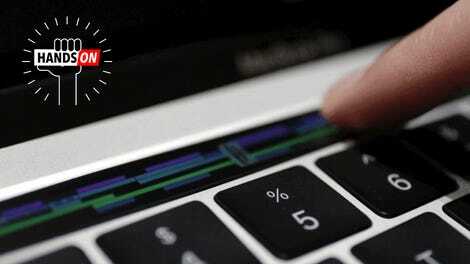 After testing out the new MacBook Pro, they found that there is no sound whatsoever. 9to5Mac has also confirmed the story. The startup sound lets you know that your computer had finished running its initial diagnostics and you were good to go. The new Macs actually automatically turn on when opened, so it’s possible that the removal of the sound is to prevent an unintended interruption just because you opened your laptop. Also, with the advancements in SSDs, the difference between startup and waking is a matter of seconds. Mostly, this just means we’re moving into a new world where Macs are more like your iPhone—always on and ready to go. Still, the comforting sound will be missed. Expect to hear it at the beginning of nerdy DJ sets and aughts nostalgia movies in 20 years. Here’s a zip file of all the sounds for your ringtone-ing pleasure, and a YouTube video that will take you through the history of the chime. Why Are Apple and Microsoft Using Such Old Processors in Their New Computers?